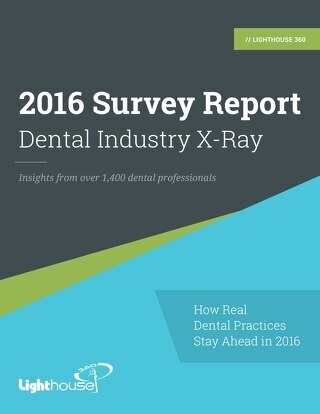 For dental practices, summer presents some special challenges. 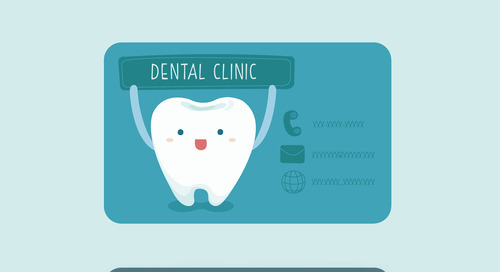 On one hand, it's the busiest season for new patients, cleanings and checkups, according to the American Dental Association. 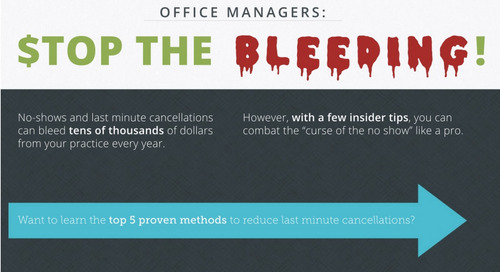 On the other hand, unpredictable summer schedules due to vacations and holidays generally mean your office will be dealing with more last-minute cancellations and appointment no-shows than normal. Add in the influx of new patients, and it's a recipe for confusion. According to the ADA, the majority of new patients join a dental practice at the end of summer. New residents have settled in to the community before the school year, and parents are getting their children’s medical and dental checkups taken care of before school starts. 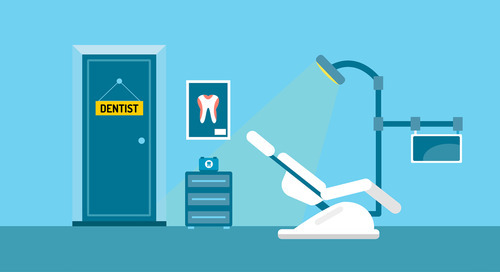 How can your dental practice handle all the scheduling challenges that this time of year brings? Start by sending appointment reminders a bit earlier than you normally would. 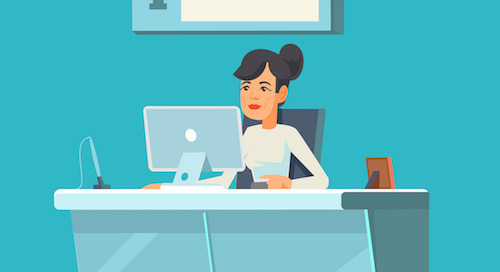 You may also want to send more appointment reminders than normal, such as a reminder the day before and the morning of the appointment, to help ensure patients show up. If you use Lighthouse 360, you can automatically send patients reminders by email, text, or automated phone call, based on their preferences, and get confirmation replies from patients in the same format. 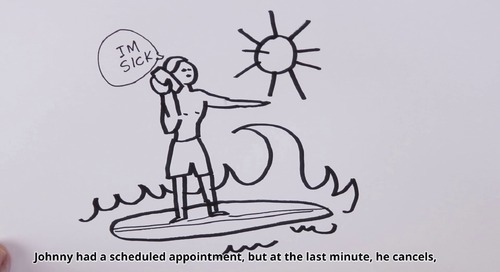 Despite all your best efforts at reminding patients of their appointments, there are inevitably times when patients have to cancel at the last minute. Normally, that means lost revenue and downtime — but it doesn't have to if you use Lighthouse 360's new feature, Fill-In. Fill-in detects a cancelled appointment and sends you a notification through the Lighthouse 360 dashboard asking if you want help filling the opening. 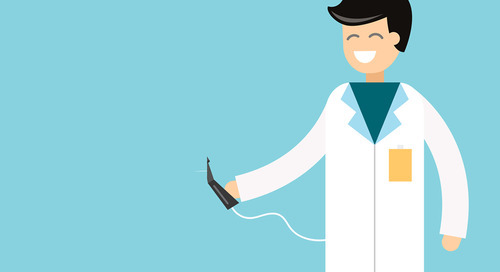 Simply approve it with a single click, and Fill-In automatically sends a message to the patients who are most likely to want an immediate appointment. These include patients who are past due for recall, are on a list to be notified of cancellations, or simply don't have a future appointment scheduled. The patient responds Yes or No to let you know if they're interested in the appointment time. If they are, all you have to do is accept the new appointment time and they get an automatic appointment confirmation. Fill-In notifies you of the new time so you don’t forget to add it to your patient management software. Patients who don't respond aren't contacted again that week, so you don't have to worry about pestering patients. Plus, patients can simply text "Stop" at any time to be removed from the Fill-In message list. 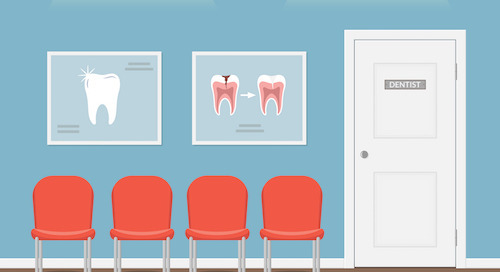 With Fill-In, you can keep your dental chairs full, even when patients cancel at the last minute. That means more revenues for your practice. 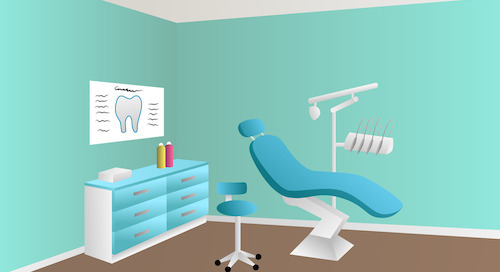 You can also keep your existing patients happy by fitting them in faster for appointments. That means more patient retention. Add it all up, and using Fill-In can spell increased success for your dental practice this summer.